Noida Extension a prime destination for Real Estate Investors and Buyers. This area is primarily planned to provide affordable housing to homebuyers in the NCR region. The area offers good connectivity to Greater Noida, Noida as well as Delhi. With the projected metro line coming to Noida Extension by next year, there are bright prospects for better connectivity and demand in the area. There are lots of buyers and investors who are looking for property n Noida Extension. Lower price in comparison to the Delhi and Gurgaon has made this a preferred location for both investors and the end users. We have made this actual video to help prospective real estate customer gain insights about actual living situation in Noida extension area. 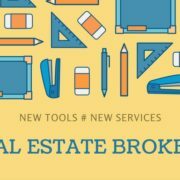 It will help real estate buyer with. 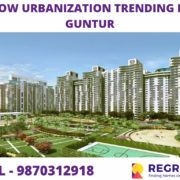 Now, We are going to tell about one project name Gaur City 2 by Gaursons. It is not all over, Gaur City 2 is well-versed with best-in-class amenities such as Parking, Garden, Gym, 24×7 water supply, Swimming pool, Kids play ground, Tennis court, Jogging track and much more. Now, we will show you the Ride of Gaur City 2. Here is the Video. 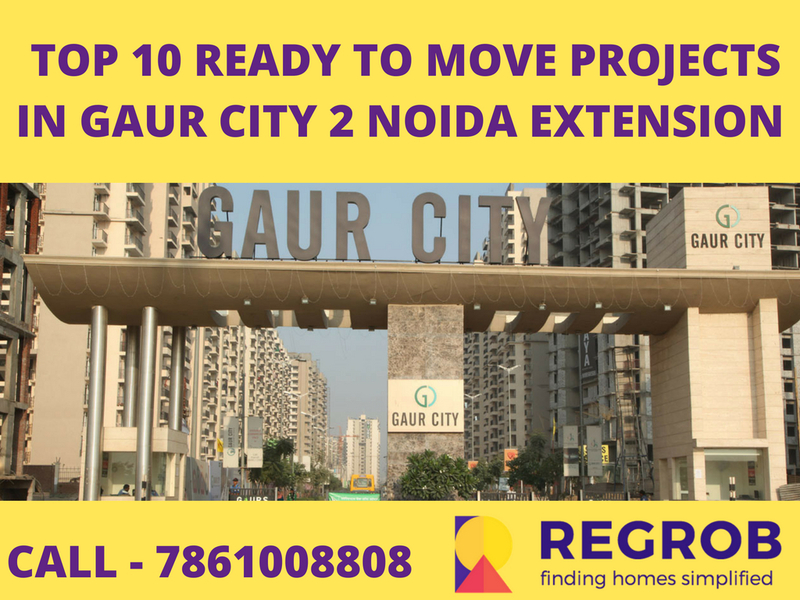 Here, we are going to tell you about 10 Ready to Move in Projects in Gaur City 2. Galaxy North Avenue 2 stands in the most sought after Township of Gaur City 2 which is the most vendible location in Delhi-NCR. Apartments in this project are built on an area ranging from 925 sqft to 1755 sqft. A total number of units in Galaxy North Avenue 2 are 925 with 9 towers. Also, this project is set up in a prime location with Metro Station and expressways like FNG, DND Flyway, NH-24 nearby and connectivity to other regions by roads is well structured. This project offers you wide range of amenities like the gym, swimming pool, indoor games to facilities like shopping malls, stadium, club, hotel, and school etc., and will surely fit your budget. Galaxy North Avenue 2 is a podium based project. Galaxy Dream Homes Pvt. Ltd is a reputed construction company with years of valuable experience. Owning a home in this project will give you incomparable living quality and extensive features. 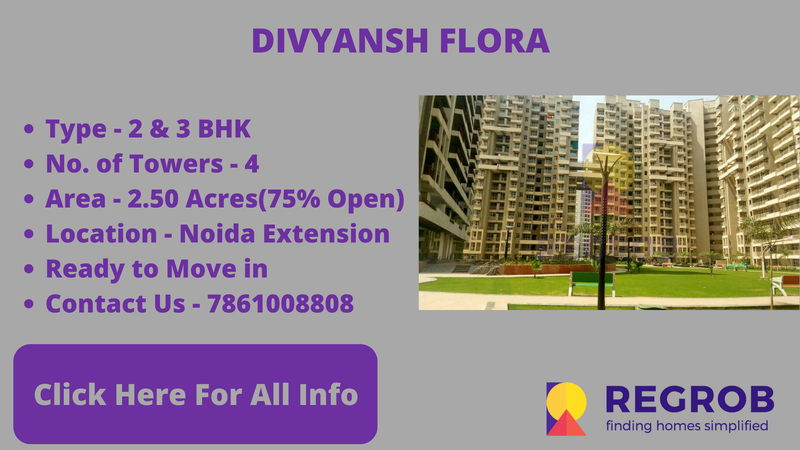 Divyansh Flora is a new exclusive destination in the heart of Noida Extension. Divyansh Infratech Pvt. Ltd. has come up with a project that enriches life with its finest details. This ready to move in project is built up on a land area of 2.50 acres. Apartments in this project are built on an area ranging from 1015 sqft to 1545 sqft. Divyansh Flora is easy with all transport facilities available. Also, this project is located at Plot No. 3H, Sector – 16 C, Gaur City-2, Noida Extension which is well connected to the expressway and is believed to be the lifeline of Delhi-NCR region. This project has good connectivity with all major highways, nearby regions and sectors of Greater Noida. It has good availability of public transports and is less congested and traffic free. Noida City Centre and Golf Course are nearby metro stations. The area is surrounded by lush greenery all around. Price of apartments in this project starts from 35.52 Lacs and goes upto 54.07 Lacs. Wall Rock Aishwaryam is a residential project in noida extension. Aishwaryam is built with careful planning and meticulous attention to detail. Best locations, Luxury amenities, aesthetic designs, spacious layouts, quality specs-all these are blended together to create homes that are inviting. Galaxy Royale is a new residential project located in Noida Extension. These well designed smart homes are a perfect balance of comfort. Galaxy Royale Project is an ideal choice for you. Apart from having wonderful amenities it enjoys the great connectivity with all major destinations. This residential project is spread across 2.50 acres of land consists of three towers of G+19 floor rise. Built-up of Apartment land area ranges from 990 to 2390 sqft. Price per square feet for these apartments is 3200 INR. This project is legally approved by RERA and these apartments will cost you somewhere around 32 Lacs to 76 Lacs. Galaxy Dream Home Developers Pvt. Ltd. is a company specializes in construction of both residential and commercial projects. Galaxy Dream Home known for developing beautiful residential structures. Timely possession, luxury provisions for the residents and executive high-quality homes at affordable prices makes them the most trusted real estate brand in the southern part of India. Total projects by Galaxy Group are 24. Ongoing projects are 11 including Blue Sapphire Plaza, Galaxy Vega, Galaxy Royale and some more. Completed projects are Galaxy North Avenue, Galaxy Shoppe, and Galaxy Plaza etc. Galaxy Royale is conveniently located in Gaur City and provides numerous advantages to residents taking care of their daily needs. Many expressways, sectors, the nearby schools, shopping complexes, restaurants, and other luxuries are just a peddle away. Geotech Pristine Avenue is a new residential project located in Gaur City-2 Noida Extension. These well designed smart homes are a perfect balance of comfort and harmony. It is located well away from the Gaur City-2 life giving you a peaceful place to live in. World-class amenities, unmatched facilities, and finest quality architecture work together to provide buyers a home where a splendid life awaits you. This residential project is built on a land area of 2.50-acre and offers 2 and 3 BHK luxury apartments. Built-up of land area ranges from 1060 sqft to 1590 sqft. Price per square feet for these apartments is 3700 INR. It is a Ready to Move in project. This project is legally approved by RERA and these apartments will cost you somewhere around 39.22 Lacs to 58.83 Lacs. Geotech Homz Pvt. Ltd. Projects undertaken by this group holds three basic values i.e. integrity, commitment, and dedication. Timely possession, luxury provisions for the residents and executive high-quality homes at affordable prices makes them the most trusted real estate brand in the southern part of India. 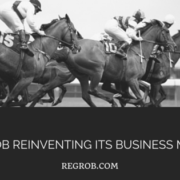 Their 15 years of experience and their unwavering and iron-willed attitude has made the company a real estate giant. Geotech Homz Pvt. Ltd. projects are affordable, offer world-class amenities and are strategically located..
Mahagun Mywoods in Noida Extension is a new residential township project completed with an array of amenities and an exotic lifestyle in the woods. A huge 35-acre of land is what defines the aura of this township and the infrastructure build on this land. This project has 3 clubhouses and a commercial space with the name Mywoods Mart for daily needs of the residents. This commercial space consists of school, nursing home, hospital, gym and various other services. It also has adventure parks, reflexology paths, senior citizen sit-outs and sporting options like lawn tennis, basketball, skating rink etc. The available units in Mahagun Mywoods are 2, 3, and 4 BHK. Apartment comes in the area of 935 sqft to 2190 sqft. This project has legal approvals from Noida Authority, MOEFCC, SEIAA, and IGBC. Per square feet rate of 2, 3, and 4 BHK apartment is 3375 INR. Mywoods neighborhood areas include Gaur City 1, Gaur City 2, and Haibatpur. This locality has well-maintained roads, national highways, and is networked well with other regions. Also, it has good overall connectivity with the strong availability of public transports like cabs, auto-rickshaws, buses, metro and railway stations. Casawood stock is a Ready to Move in project located at Noida Extension.This residential project comprises of 2BHK and 3BHK apartments and commercial shops for the residents. This project is in close proximity to various civic utilities to facilitate the needs of the residents. This project consist of 4 towers having 5 floors and total comprises of 466 Units.This project is built across 3.00 Acres of land with 75% Open space.The Built up area of 2 BHK unit is 1060 sqft and the Built up area of 3 BHK unit is 1275 to 1750 sqft. The price of Casa woodstock for 2 BHK unit is 37 Lacs and the price of 3 BHK unit ranges between 44.62 Lacs to 61.25 Lacs at the rate of 3500/sqft. A new residential project White Orchid is being constructed in Noida Extension which has spaciously designed 2 and 3 BHK luxurious apartments. These 2 and 3 BHK apartments are being built by Town Park Buildcon Pvt. Ltd. Also, this project is located inside Gaur City-2 which is a 125-acre township providing premium quality homes to buyers at an affordable price and at a location which is a major advantage here. Apartments are equipped with exclusive features like 3-side open corner plot, fire-fighting equipment on all floors. Prices of these ready to move in apartments fall in the range from 40.04 Lacs to 68.07 Lacs and price per square feet for these apartments are 3650 INR. Exotica Dreamville is a premium residence with exotic flavors to suit buyer’s need. Located in sector-16C, Noida Extension, this project is built on sprawling 10-acres land area and offers 2BHK and 3BHK apartment with 65% open lung space. These residents are located on a 60-meter wide road and are 3-side open for better ventilation and fresh air from the surroundings. The pricing of this project is pocket-friendly and with world-class specifications, it is one of the best projects in this segment. Also, it is approved by Greater Noida Industrial Development Authority. JKG Palm Court offers apartments in 2 and 3 BHK configuration. It has 7 high rise towers with 23 floors in each tower. The total number of units in the complex is 875. Apartments are 3 sides open with high-speed lifts, personal lobby and garbage dump shaft on each floor. JKG Palm Court apartment prices start from 37 Lac onwards and higher. Basic selling price or per square feet rate is 3400 INR and this rate differs according to the floor chosen by the buyer. This project has legal approvals from Greater Noida Industrial Development Authority (GNIDA). So, what are you waiting for, just book your apartment and be ready to move immediately.